Washington, DC (March 16,2017) - The power of being a blogger! It’s full of opportunities for the individual who loves to be in the know and who loves to share information with others, especially if you’re the first! However, there is a certain “code” that comes along with being a blogger and Kierra Wagstaff and Raro Lae, Co-Founders of The Blog Code are bringing you a brunch series that will provide individuals with that code! On March 25th at Cuba Libre, which is located in the DC area the debut of The Blog Code Brunch Series will take place. The first installment will feature Chey Parker (Everything Girl’s Love Editor in Chief), Joshua Baker (Dash Radio/Hot New Hip Hop), Chardelle Moore (Fox 45), Victoria Waller (Travel Vlogger/CEO of ‘Venture with V’), Ronke Raji (Beauty & Lifestyle Influencer/YouTube Sensationalist) and of course The Blog Code Creators Kierra Wagstaff (KMW Exclusive) and Raro Lae (Raro Lae). The purpose of The Blog Code is to empower, engage, educate, recruit and assist individuals with a sparked interest for blogging, or those with existing online publications with the necessary tools needed to maximize exposure for their brand. In addition, The Blog Code will provide attendees with the opportunity to network with, both established and aspiring professionals in the media and marketing industry, as they will gain coveted and exclusive knowledge, and trade secrets, through the expert panel discussion. As mentioned above, The Blog Code was created to empower, engage and educate because both of the Co-Founders felt there was a void and wanted to step out and create that energy amongst bloggers in various stages in their career. 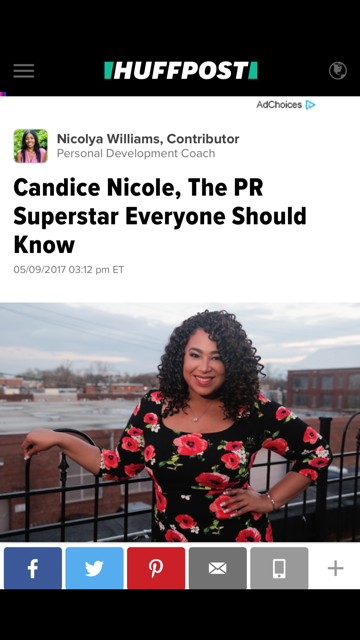 "It’s been my goal since I began this journey in media to create an event and/or atmosphere where like-minded individuals can not only connect, but learn from successors before them. Not everyone understands what it means to build and maintain a brand, and with this event we hope that they walk away with a better understanding; or at least a few new potential partners for future collaborations” says Kierra, with Raro Lae adding "Protecting your brand begins with you. Whether you like it or not, you are a walking billboard for your brand. Your attitude and actions are a direct reflection of your brand." 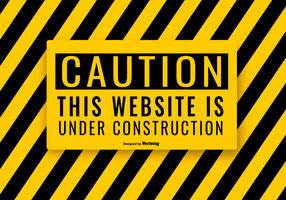 The Blog Code will become the ultimate edition in find inspiration and a space where you can learn more about you, your brand, how to grow and more. Along with having the tasty brunch, an expert panel, swag bags (Sponsored by DTLR), there will be a few giveaways of a Digital Master Class (Valued at $300). The Blog Code would like to thank Black Bloggers United for being a Partner and offering all guests who attend a 10% discount to their conference happening June 2017 in Miami. Tickets are now on sale via www.bit.ly/TBCDCbrunch and there is a special student discount code which can be found on the Instagram page of @TheBlogCode, so please make sure to follow to stay in the loop of any new developments. 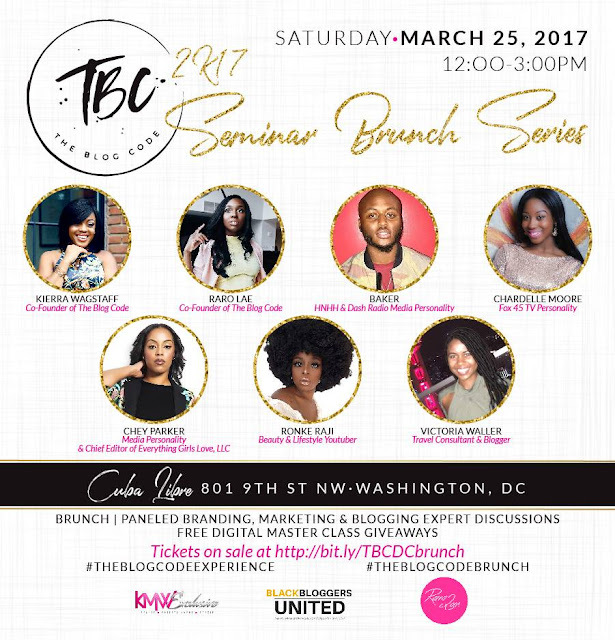 If you're a media outlet interested in covering The Blog Code DC Brunch or would like to interview the Creators, please send your inquiry to Candice@CandiceNicolePR.com.